Russia has sent a list of 13 questions to the UN's chemical weapons watchdog, the OPCW, demanding answers on its involvement in the British probe into the poisoning by a nerve agent of former double agent Sergei Skripal. 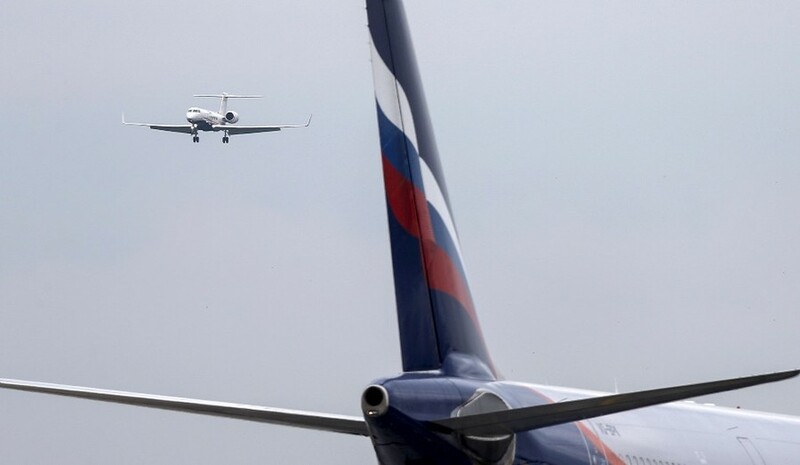 The letter was published by the Russian Foreign Ministry on Sunday, a day after similar questionnaires were forwarded to the foreign departments of the UK and France. In a statement on its website, the ministry again stressed that the whole Skripal case was "fabricated against Russia." The 13 questions, sent by Russia's permanent mission at the Organization for the Prohibition of Chemical Weapons (OPCW) to the watchdog's Technical Secretariat, can be divided into broader groups that address three important aspects of the ongoing investigation: the UK's dealings with the OPCW, the OPCW's procedure and France's involvement in the investigation. 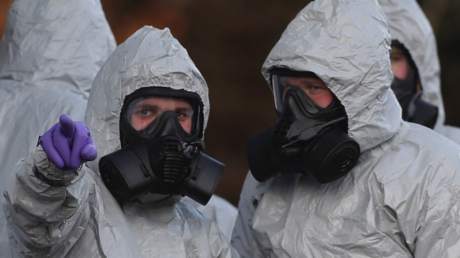 What does Britain want from the OPCW? The first several questions deal with the assistance that the OPCW provided to the British in the investigation. "What exactly is Britain asking the OPCW Technical Secretariat to confirm: only the fact that a nerve agent was used or that it belongs to the 'Novichok' type under Western classification?" one of the questions reads. 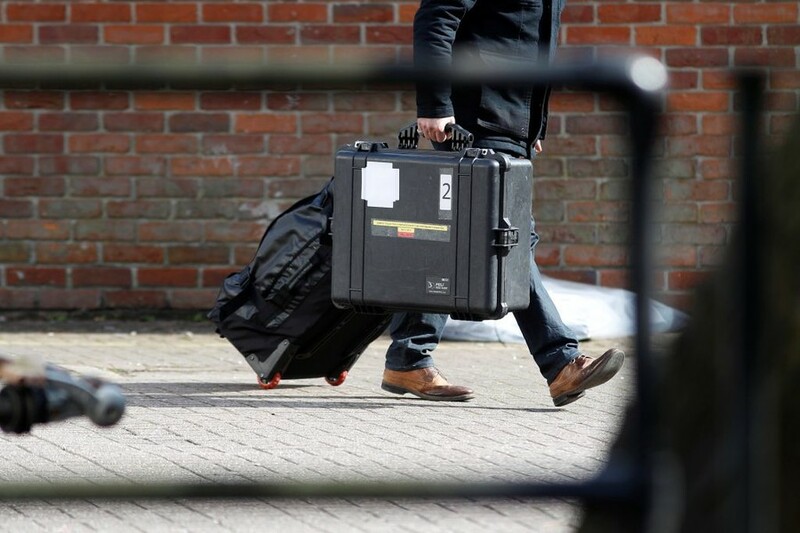 Moscow is also asking what type of samples and other evidence was handed over to the OPWC by the British and whether the Technical Secretariat has plans to share its information on the Skripal case with the OPCW Executive Council, of which Russia is a member. What were OPCW experts doing in Britain? Russia wants more clarity regarding the recent visit of OPCW experts to the UK: who the team's leader and members were, how long they stayed and who they interacted with. "What was the sampling procedure [during the OPCW team's visit]; was the basic principle of the Chemical Weapons Convention (CWC) observed in the investigations (the so-called 'chain of custody')?" the letter asked. The 'chain of custody' principle provides for chronological documentation of the order in which the samples, data, and records are handled by various parties involved in an investigation, which ensures the physical security of the evidence. Other questions are about which OPCW laboratories will analyze the samples brought from the UK, and when to expect results. Why and how was France involved? Russia is asking the OPCW to explain France's involvement in the investigation of the Skripal case, which was a crime involving Russian citizens on the British soil, with no apparent effect on French interests. "Did the OPCW Technical Secretariat provide its consent for the UK to disclose the investigation materials to EU countries (according to available information, France has fully joined the investigation)?" one of the questions read. Moscow is also wondering whether France had notified the OPCW that the UK asked it to join the probe. Moscow is asking whether the watchdog received materials on the Skripal case from the French investigation and – if so – whether they will be shared with Russia. 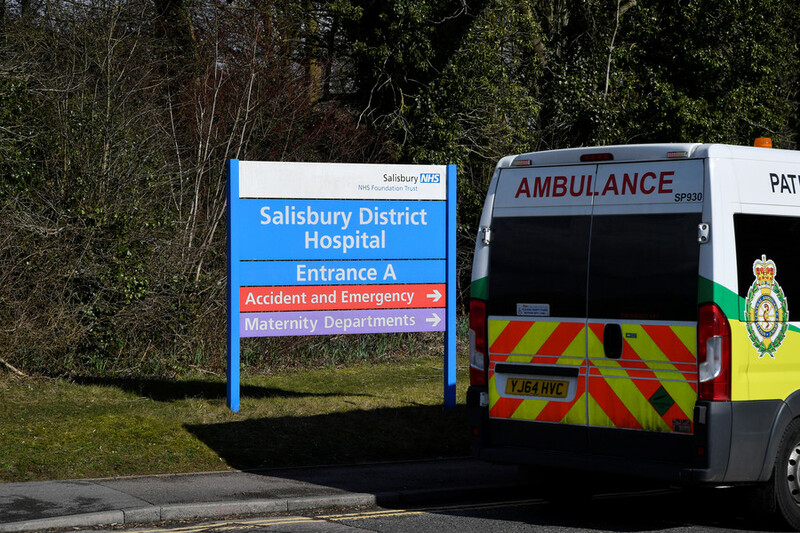 Sergei Skripal and his daughter, Yulia, were poisoned with what the UK claims is the Soviet-designed nerve agent А-234 (also known as 'Novichok'), in Salisbury in early March. 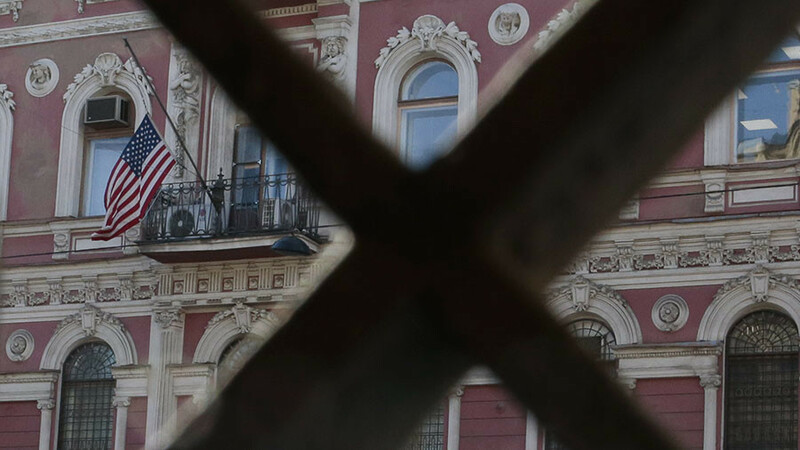 London said that it was "highly likely" that Russia was responsible for the attack and introduced sanctions against the country, including the expulsion of Russian diplomats. 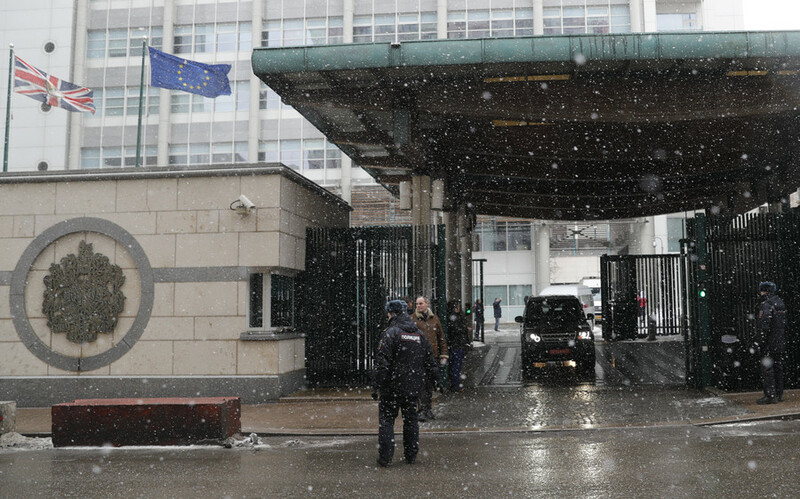 Britain addressed the OPCW for assistance and engaged France in the investigation, while brushing away Moscow's offers of cooperation and demands for proof of Russia's alleged involvement. Russia has denied the UK's accusations, calling them baseless, and decried the Skripal case as a "provocation."